We welcome you to our open day. 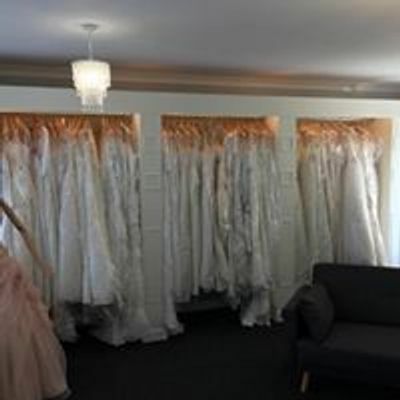 Where you will be able to come and view our dresses, try on and see what we have to offer. 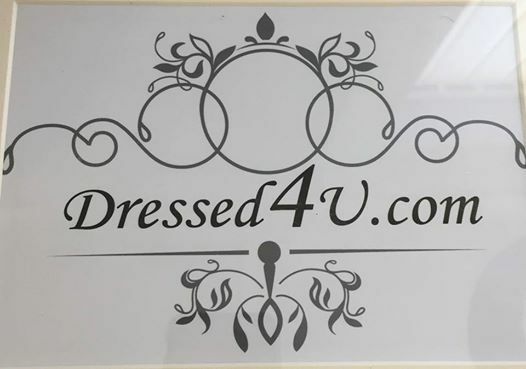 The dresses available would suit for race days, balls, proms and evening events as well as bridal parties, mother of the bride and groom, christening/baptism dresses, flower girls and many more specials day that you are attending. There will be fizz on arrival. Please share with all your friends who may be looking for a dress and if you require any further information please contact us.